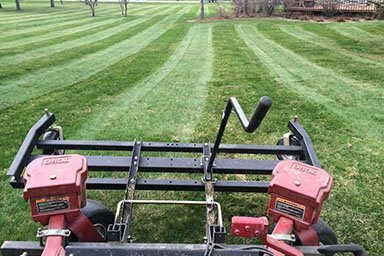 Jack's Lawn Care & More is ready to answer any questions you have about the Lawn and Landscaping services we provide to the Waterloo/Cedar Falls Area. To get in touch with us, call us at (319) 415-2180 or fill out the form below. We will be in touch with you soon!